Flipkart’s Big Shopping Days sale is in full swing right now, and there are attractive discounts and offers galore on virtually all product categories. There are deals on smartphones, accessories, PCs and laptops, smart home devices, appliances, and a lot more, which is why sifting through the whole website to find the best deal is no easy task. But you need not worry, as we’ve gone through different categories and have selected some of the best ones that you simply can’t afford to miss. 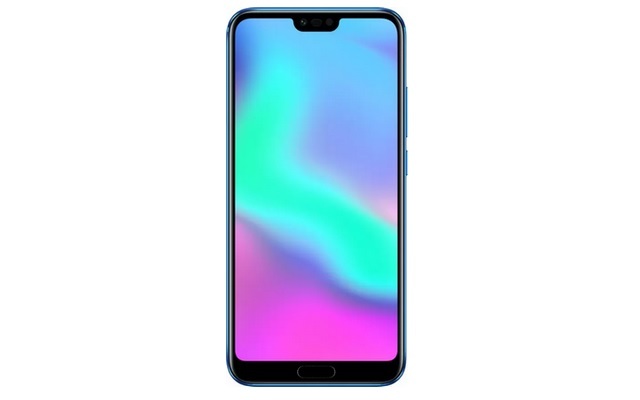 The Honor 10 is the Huawei subsidiary’s flagship device, and thanks to a discount worth Rs. 3,000 during Flipkart’s sales fest, the smartphone has become one of the best high-end options on the market at just Rs. 29,999. The Honor 10 packs a 5.84-inch Full HD+ display, Kirin 970 processor, 6GB of RAM and a very capable 24MP + 16MP dual rear camera set up. 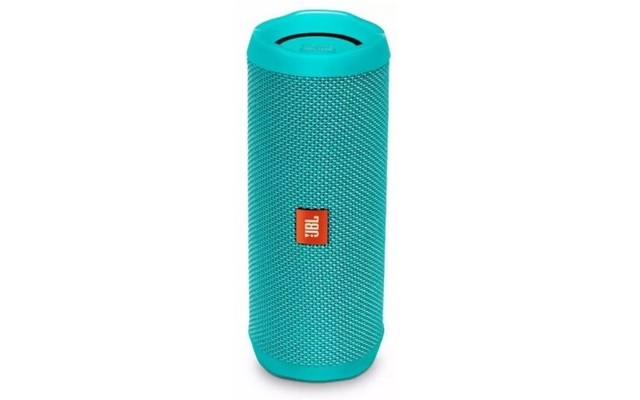 The JBL Flip 4 is one of the best portable Bluetooth speakers in the price segment, and with a price cut of Rs. 1,000, the device has become one of the most attractive deals on Flipkart’s e-commerce platform at just Rs. 7,499. The JBL device is waterproof and offers up to 12 hours of music playback when fully juiced up, and just in case you are wondering, its sound output is excellent. The Dragon War ELE-G9 Thor gaming mouse has received a hefty price cut during the ongoing Big Shopping Days sales fest and is now available at just Rs. 899. 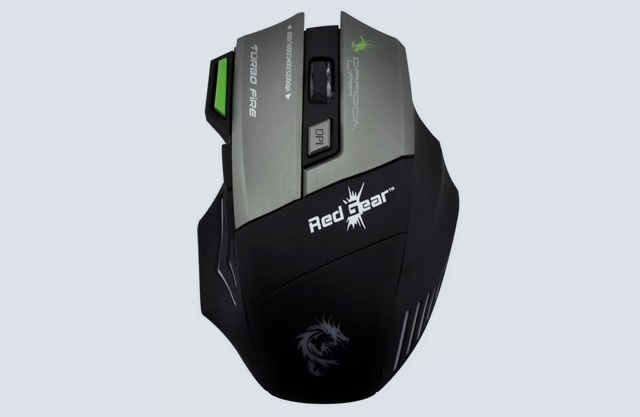 The gaming mouse features 8 programmable buttons and it comes equipped with an advanced optical sensor with a DPI value of 3,200. 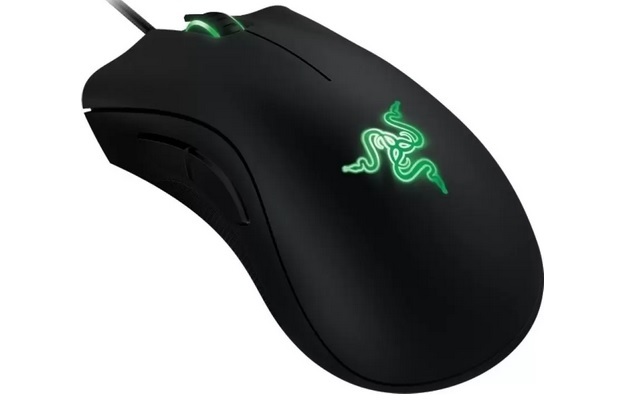 Another gaming mouse which has witnessed a dramatic limited-time reduction in its price during Flipkart’s sales fest is the Razer Deathadder mouse, which is now available at just Rs. 2,999. The Razer Deathadder gaming mouse has a 1ms response time and features 5 programmable hyper-response buttons and an ergonomic design for a superior gaming experience. Flipkart is offering a flat discount worth Rs. 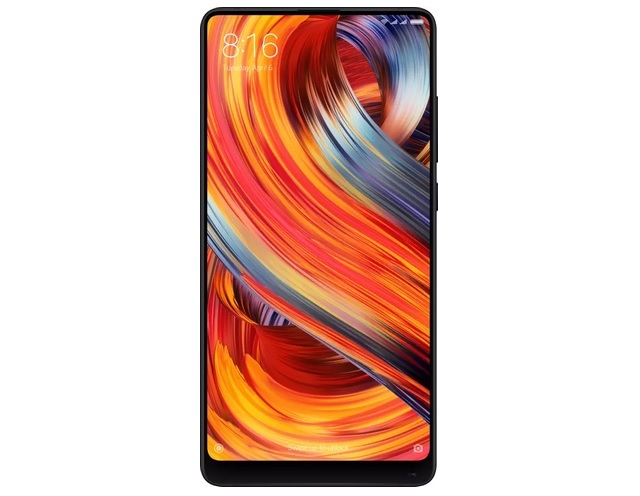 10,000 on the bezel-less Mi MIX 2, plus an additional Rs. 3,000 as an exchange bonus, bringing the flagship smartphone’s effective price down to just Rs. 24,999. If you don’t avail the exchange offer, you can get the device at just Rs. 27,999, which is still an attractive deal to score. For that price, you get a sleek-looking smartphone which features a Qualcomm Snapdragon 835 processor, 6 GB RAM and 128GB of internal storage. 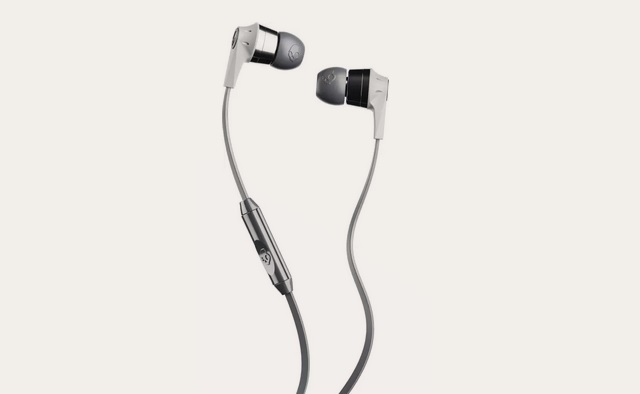 The well-received Skullcandy Ink’d headset has received a massive price-cut and is now available at just Rs. 749 on Flipkart, significantly down from its original asking price of Rs. 1,699. The Skullcandy Ink’d headset features a mic and comes equipped with 11mm Neodymium drivers which deliver a crisp and clear sound. As part of the ongoing Big Shopping Days sales fest, there are some pretty awesome deals, especially on laptops and music systems. Here are a few of them. 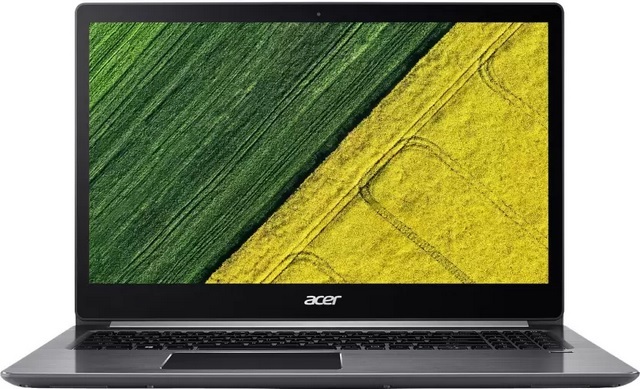 Flipkart is offering the Acer Swift 3 laptop at just Rs. 42,990, which amounts to a savings of Rs. 2,000 on its regular Rs. 44,990 price tag. For that price, you get a device which comes equipped with an 8th Gen Intel Core i5 processor, paired with 8GB of RAM, 1TB of HDD storage and a dedicated NVIDIA Geforce MX150 graphics card with 2GB memory. 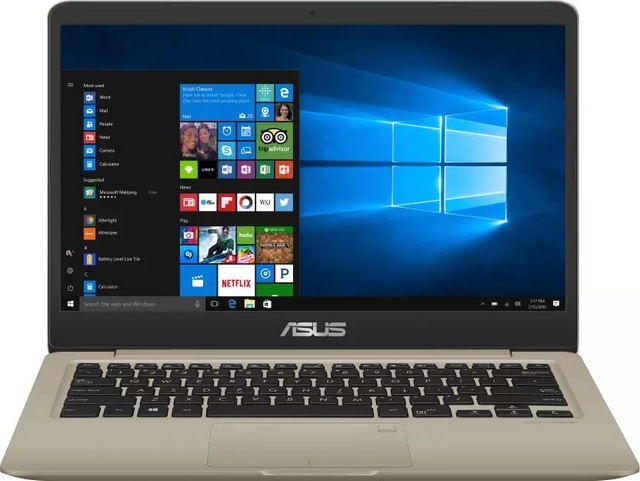 The Asus VivoBook S14 has received a lucrative price cut too, and is now available at just Rs. 40,990, down from its usual price point of Rs. 53,990. As for the specifications, the device comes equipped with an 8th Gen Intel Core i3 processor, paired with 8 gigs of RAM as well as 1TB of HDD storage coupled with 256GB of SSD storage for faster data transfer speed. 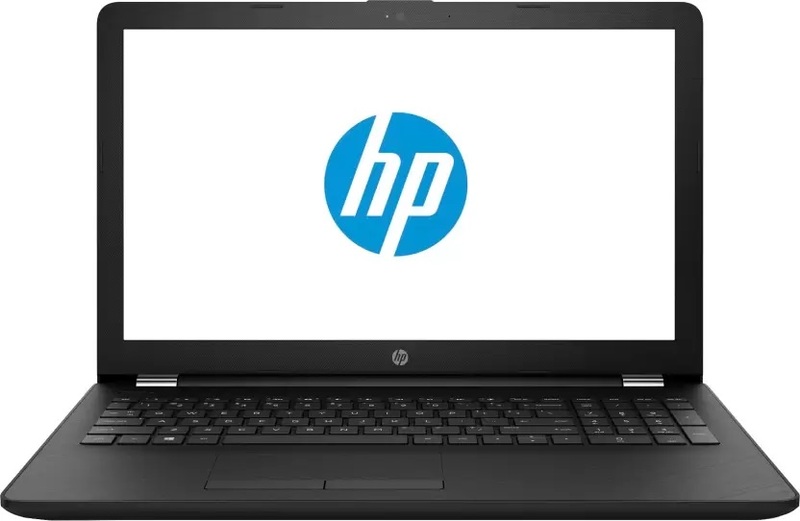 The HP 15’s AMD-powered version, which normally costs Rs. 20,990, has been discounted during Flipkart’s sales fest and is now available at just Rs. 17,990. 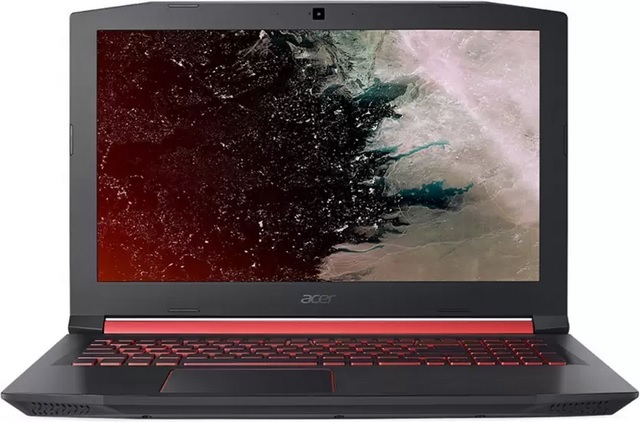 The hardware it offers for that sub-20K price tag is quite impressive, as it includes a dual-core AMD A6 processor clocked at 2.5 GHz, 4GB of RAM and 1TB of HDD storage. The discount of Rs. 5,000 on the Acer Nitro 5’s AMD Ryzen-powered variant has made it one of the best offerings under the sub-50k segment, as the device is now available at just Rs. 49,990 during the Big Shopping Days sales fest. For that price, you get a device powered by the quad-core AMD Ryzen 5 processor clocked at 2 GHz, 8GB of RAM, 1TB of storage and a beefy AMD Radeon RX 560X graphics card to handle the gaming sessions. 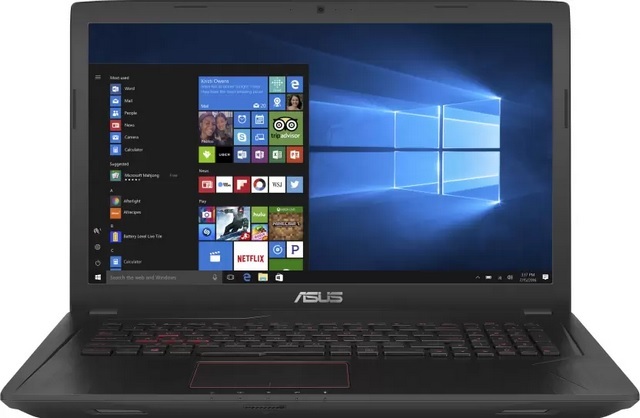 If you are in the market for a Core i7-powered laptop, then the Asus FX553 is one of the best options, and with an additional discount of Rs. 7,000, the device has become one of the best deals you can score at just Rs. 62,990. For that amount, the FX553 offers a 7th Gen Intel Core i7 processor, 8GB of RAM, 1TB of storage and a dedicated NVIDIA Geforce GTX 1050 Ti graphics card for an excellent gaming performance. Needless to say, it is highly recommended. 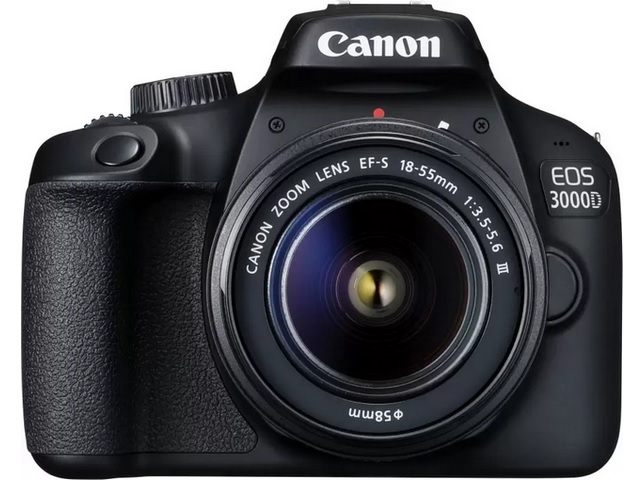 The Canon EOS 3000D is already one of the best cameras in its price bracket, but with an additional discount of approximately Rs. 2,000 on its regular price, the Canon DSLR camera has become nothing short of an absolute steal. The Canon EOS 3000D features an 18MP CMOS sensor which comes with an 18-55 lens kit in the bundle, and is an ideal choice if you are learning photography or are just an enthusiast. 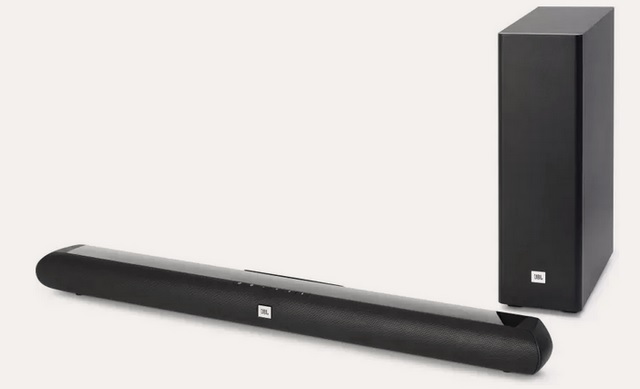 JBL is known for making some of the best audio products, and the JBL Cinema SB150 Dolby Bluetooth Soundbar is no exception, but at a price point of just Rs. 9,899, the device has simply become a must-buy for music lovers. The JBL device boasts of a 2.1 channel audio configuration and employs the Dolby Digital technology to deliver a cinematic sound experience. 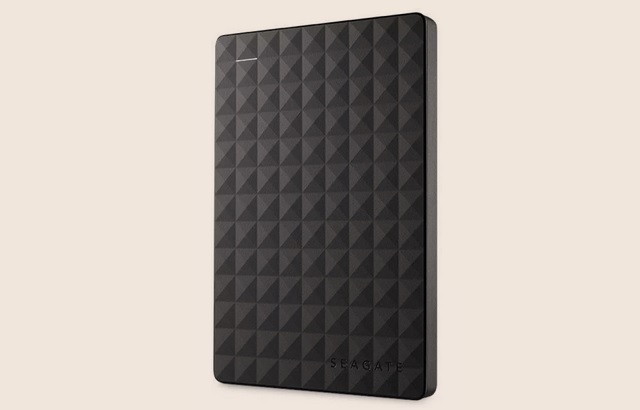 The Seagate 2TB external hard disk drive has also received a price cut of Rs. 800 during Flipkart’s Big Shopping Days sales fest, and is now available at just Rs. 4,999. The wired storage device from Seagate features USB 3.0 connectivity standard which means data transfer speeds are blazingly fast. 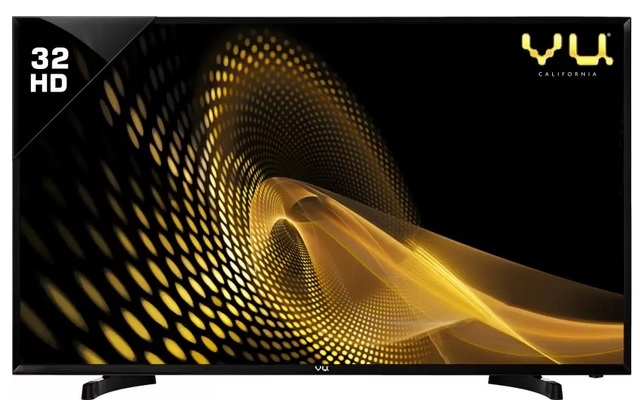 The Vi Iconium 32-inch HD Ready LED TV has seen its regular price get slashed by Rs. 1,000 and is now available at just Rs. 11,499 during the Flipkart sale. The Vu device features a 32-inch display with a 60 Hz refresh rate for smooth visuals and a 20 W speaker output to deliver crisp and clear sound for an immersive multimedia experience. The 49-inch Samsung Series 6 Full HD Curved LED Smart TV has also seen a sharp reduction in its original price during the Big Shopping Days sale, and is now available at just Rs. 54,999 on Flipkart. 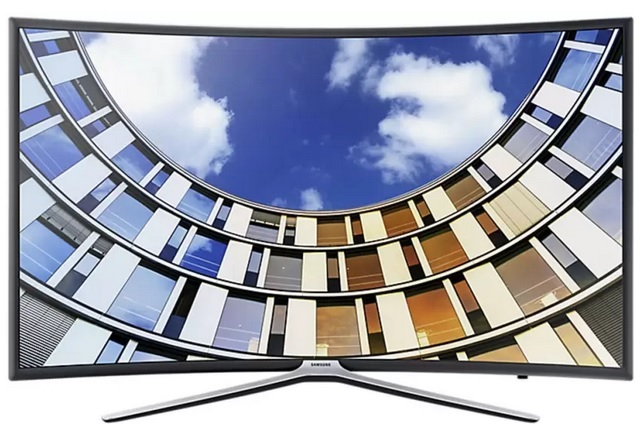 The curved Samsung smart TV has a refresh rate of 120Hz and a 20 W speaker output, which combines to produce a cinematic audio-visual experience. 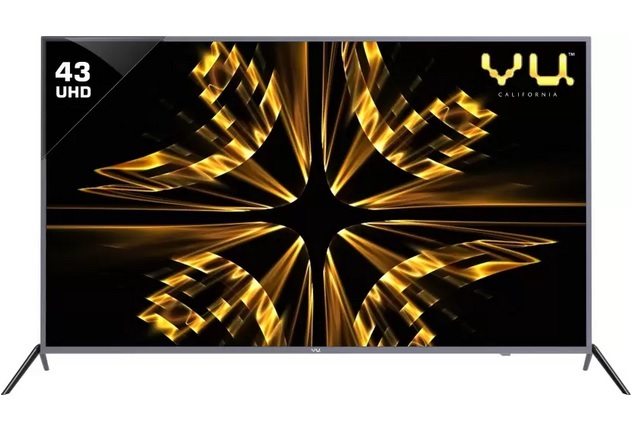 Another Vu device to become available at a huge discount during Flipkart’s sales extravaganza is the Vu Iconium Ultra HD (4K) LED Smart TV that is now available at a highly affordable price point of just Rs. 28,999, which is quite competitive for a 4K TV. This particular model has a 60Hz refresh rate, 20 W speaker output and is capable of playing Blu-Ray movies at a butter smooth pace. Feeling the scorching summer heat and looking for an efficient AC to get some respite? Well, the 3-star Hitachi 1.2 Ton split AC has received a solid discount on Flipkart and is now available at just Rs. 25,999. The Hitachi split AC is claimed to conserve 15% more energy compared to ACs in the same range and has a cooling capacity of 4050 W.
Now that you know about the best deals on Big Shopping Days, go ahead and buy all the stuff you have been waiting to get your hands on, all while saving quite a bit of cash. We’ll be posting more deals as Flipkart’s Big Shopping Days sale continues tomorrow, so keep checking back to get some awesome stuff on sale. If you know of a deal that we missed out on, let us know in the comments down below.